"Vijay smoking in Sarkar poster is not news!" Recently, the internet was seriously discussing whether actor Vijay smoking in Sarkar poster is morally right or wrong. 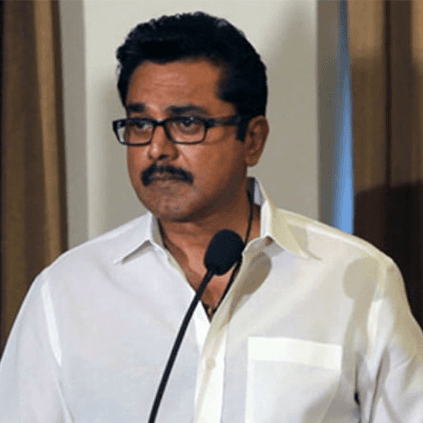 When asked if he is for or against it, Sarathkumar spoke to the press saying, "Top actor smoking in posters is not news. That is not a serious issue. India topped the list of countries that are unsafe for women. That has to be debated. Not this. This is just a film." This indeed is a very bold statement from the actor who has been involved in a lot of social issues. 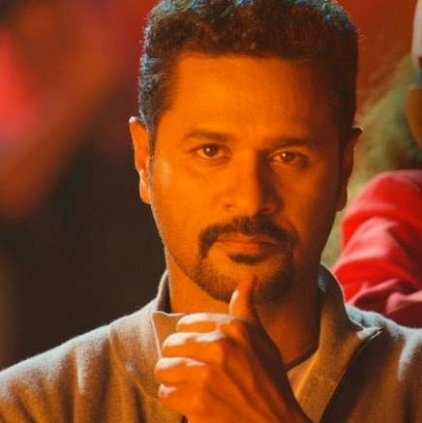 Prabhu Deva and director Vijay have teamed up together for the second time through Lakshmi, a dance film. 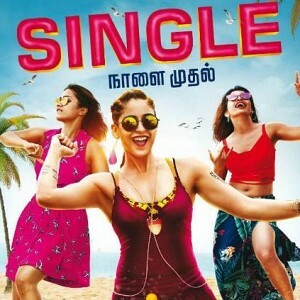 The team has already released two singles from the film, composed by Sam.C.S. Now, it has been announced that the complete music album and the trailer of the film will be released on July 5. The film marks the debut of a child actor, Ditya, who is said to be an amazing dancer. Aishwarya Rajesh also plays an important role in this film. 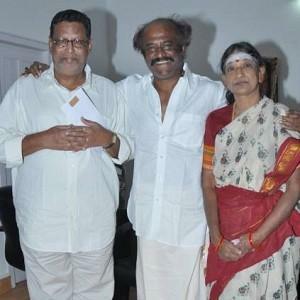 Popular Rajinikanth's director passes away! 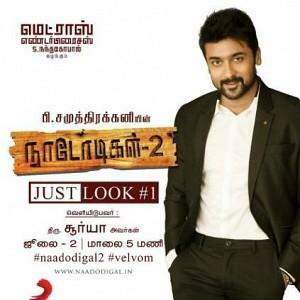 Suriya to do it for Samuthirakani and Sasikumar! Breaking announcement from Suriya's next! 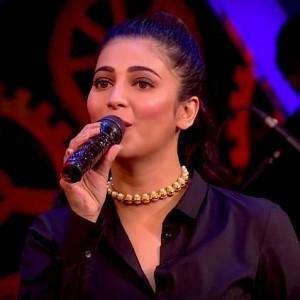 Sanju Video song - The Reel Sanju and Real Sanju! 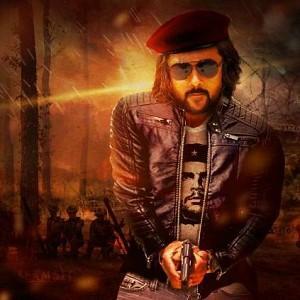 Just in: Super good news for Suriya fans! 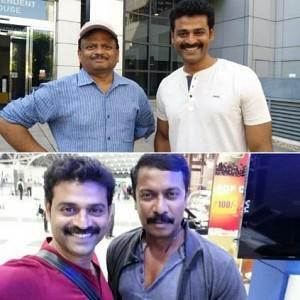 Vijay's Sarkar actor now joins Suriya's next Biggie! 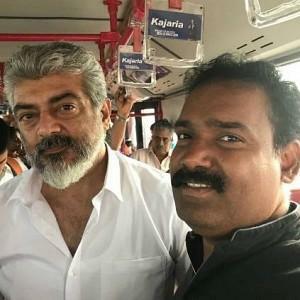 "Ajith should be the only Indian celebrity to do this"
THALAPATHY 63: Is Vijay-Perarasu Joining Hands? People looking for online information on AR Murugadoss, Sarathkumar, Sarkar, Vijay will find this news story useful.